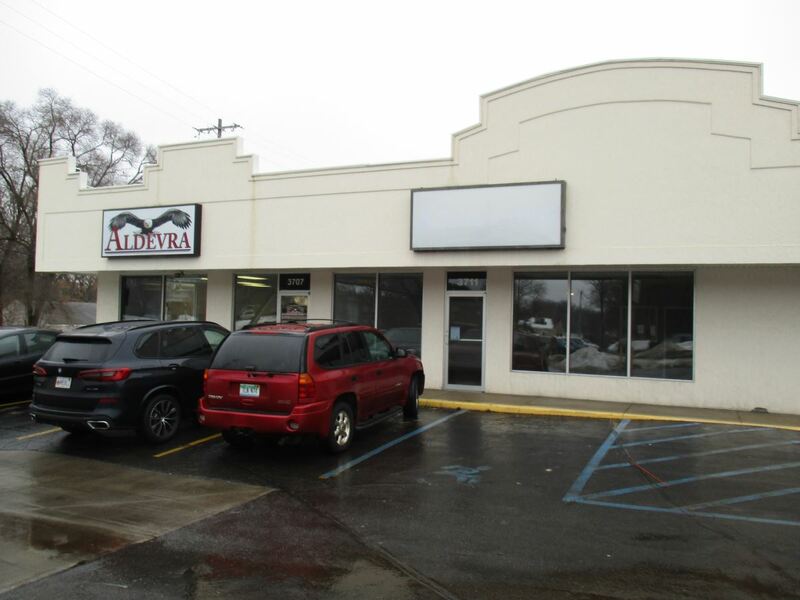 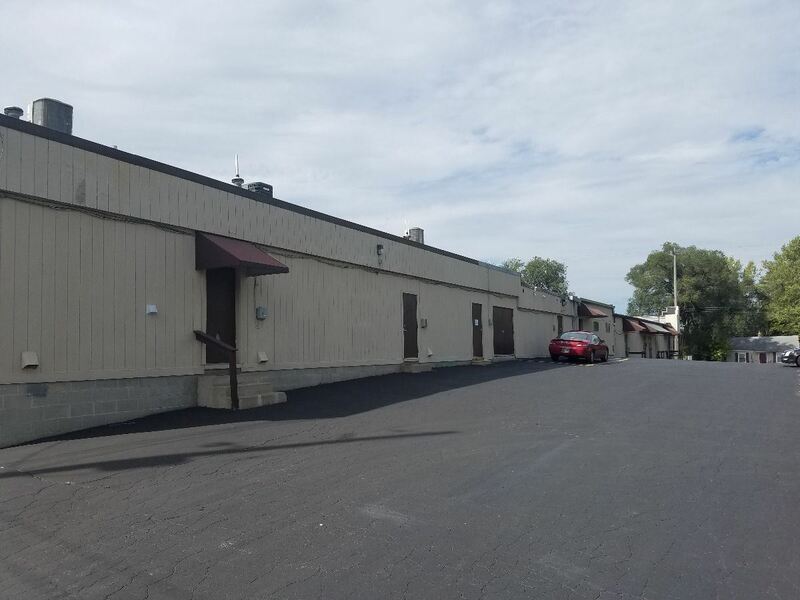 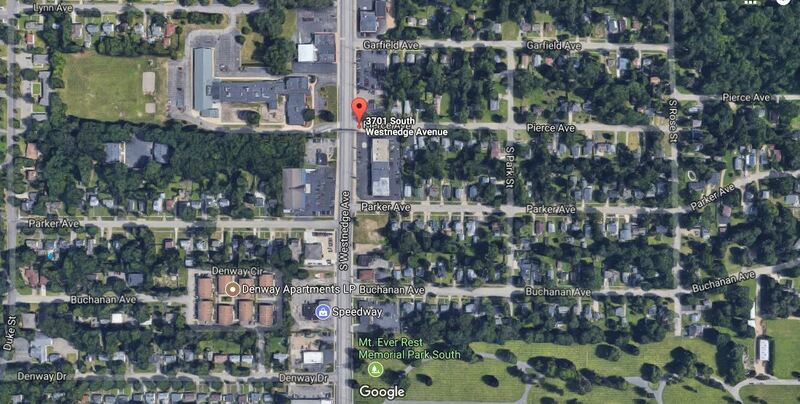 Ready-built in-line retail/office space available in well-maintained strip center on busy S. Westnedge Avenue. 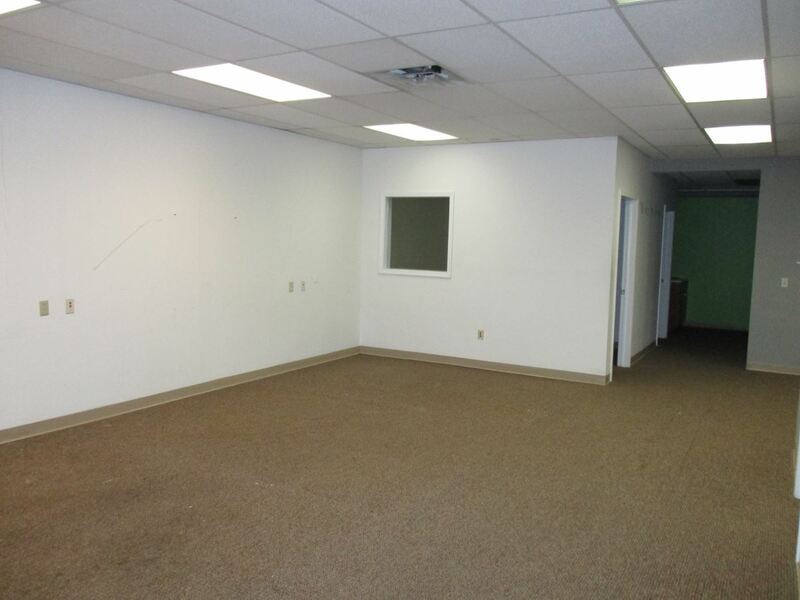 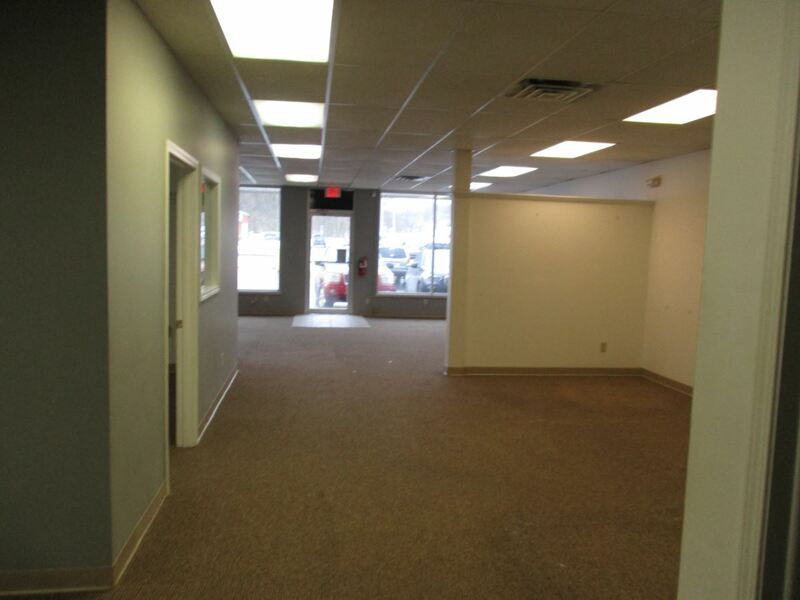 Open showroom or retail area, private offices and rear storage room. 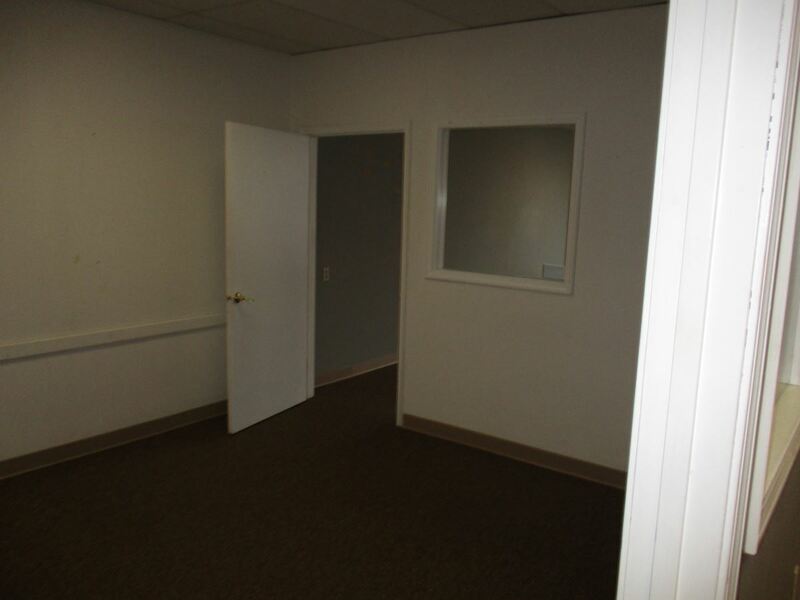 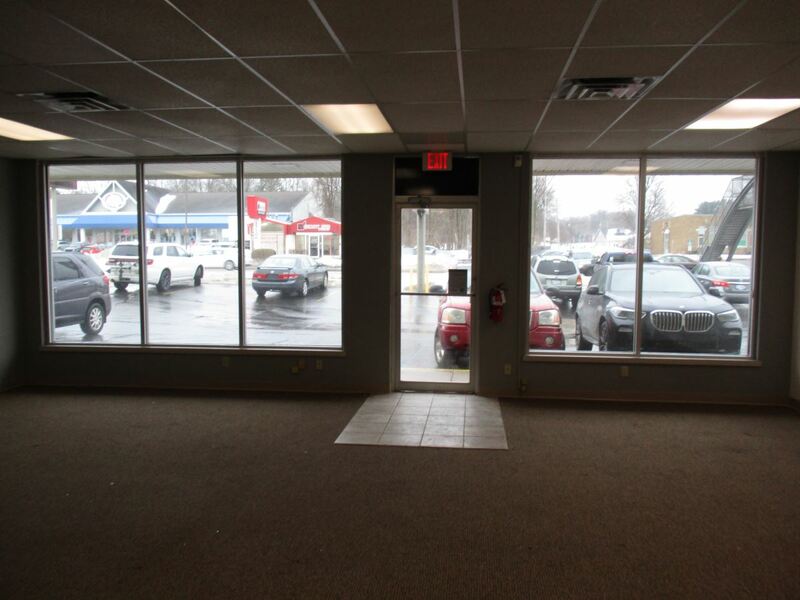 Great visibility, large display windows, ample parking in front and behind center. 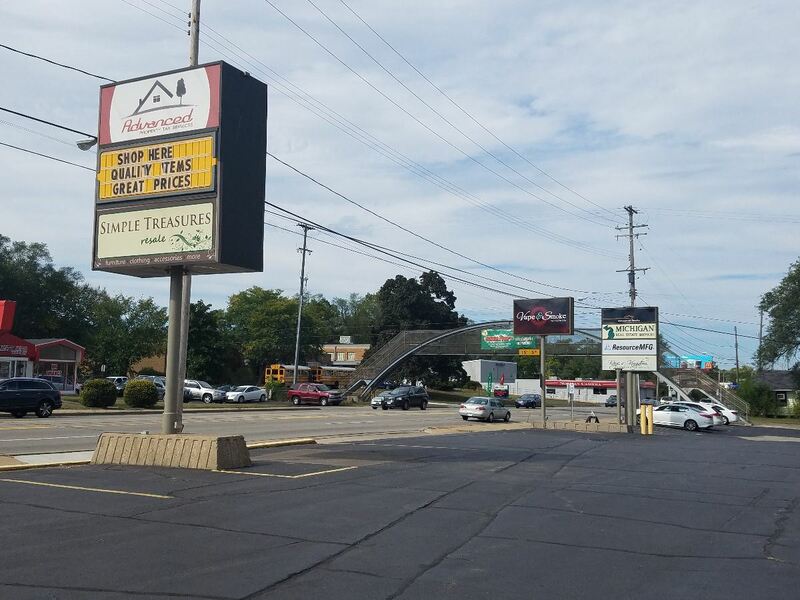 Great visibility and signage opportunities.